Ford EcoSport will be launching in Brazil tomorrow and this will be the next generation car that will also be arriving in India. It is said that Ford is hurrying up to launch the Ecosport in India and if these reports come out to be true, expect its launch in India soon. Brazil is the homeland of the new Ford SUV and India is its dream destination. 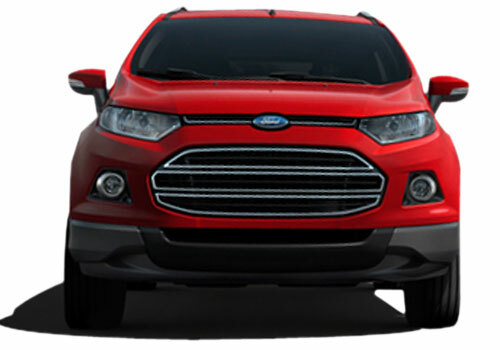 Soon after the launch of the Ecosport in Brazil, the American car maker will be bringing the SUV to India and it could be before Diwali as well. Notably, it was expected that it will be launching in India early next year but soon after the recent Renault Duster launch, the Ecosport launch date has been preponed. The Ecosport expected to be priced at Rs 8.5 lakh is now anticipated to have a price tag somewhat similar to the Duster so that it can be an instant hit just as the French car is. 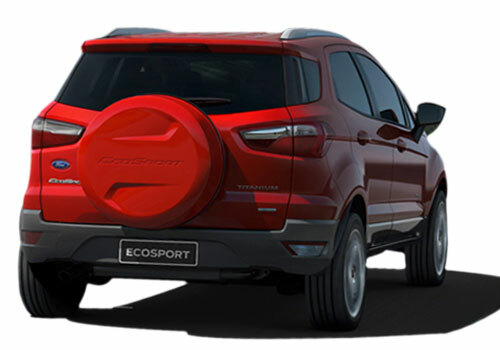 Notably, the Ecosport has created much abuzz since its unveil at the Auto Expo held in New Delhi this year and since then the auto industry has been tracking every move of it worldwide and jubilates at every hint at India launch. As per the information, the Ecosport will be launched in Brazil in petrol only models powered by 1.6 L engine. The transmission will be of five speeds. Meanwhile, the Ford SUV that is expected to arrive in India will be powered by a diesel engine option as well and it is the diesel Ecosport that is expected to create its own space in the SUV segment. Petrol SUVs are seldom preferred in the entry level SUV segment and thus the diesel powered SUV sell like hotcakes. Meanwhile, the Indian model of this SUV will be under four meters in length and will have a lower price tag following the excise duty rebates to which it will qualify following its size. To be based on the Ford Fiesta platform, the Ecosport will be targeting Renault Duster and to be launched Maruti XA Alpha. I don't like much of this car looks..